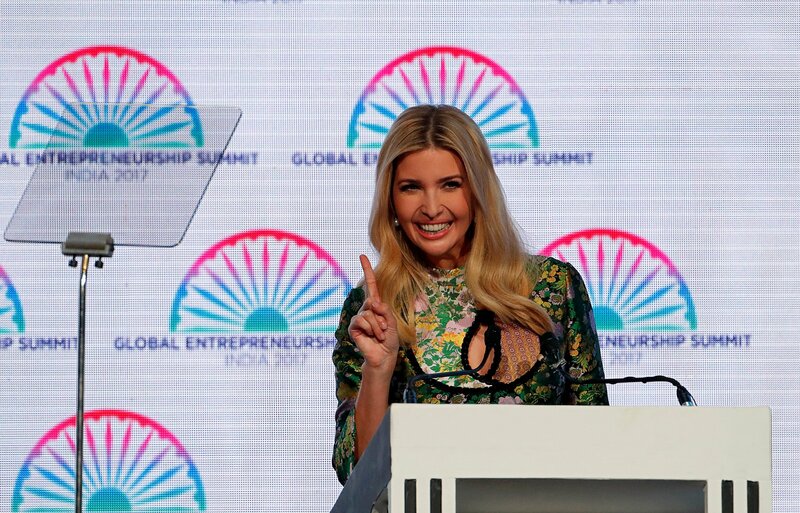 Updated | The city of Hyderabad had been anticipating White House senior adviser Ivanka Trump's speech at the Global Entrepreneurship Summit for months, banning the act of begging in the streets, rounding up the homeless and building a shopping center in preparation for the international envoy. 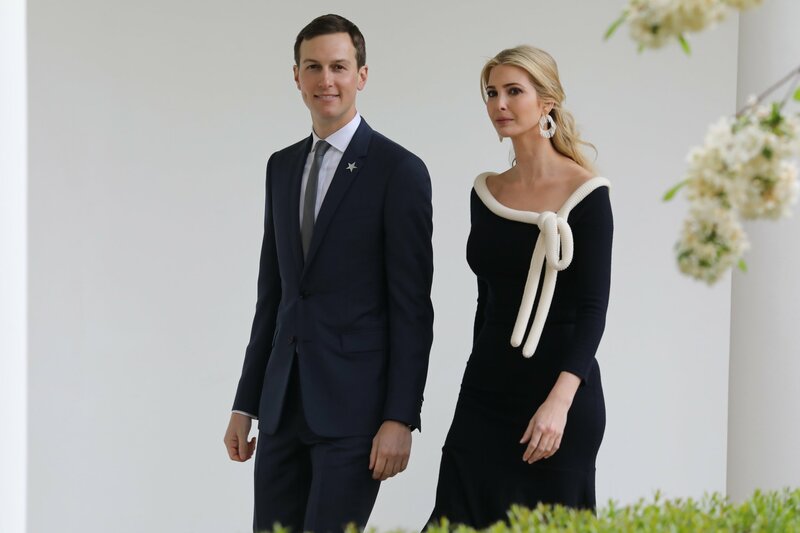 It may have seemed safe to assume the first daughter's speechwriters were working overtime as well, preparing a robust keynote address that would showcase her appreciation of women entrepreneurs in India and their contributions to technology and the workplace. While Trump did say a few lines crafted specifically for the event she was attending—"In this 'City of Pearls,' the greatest treasure is you!" she said, citing Hyderabad's moniker to an applauding audience—it appeared the breadth of her talking points were recycled from a previous speech she gave during a foreign trip earlier this month. 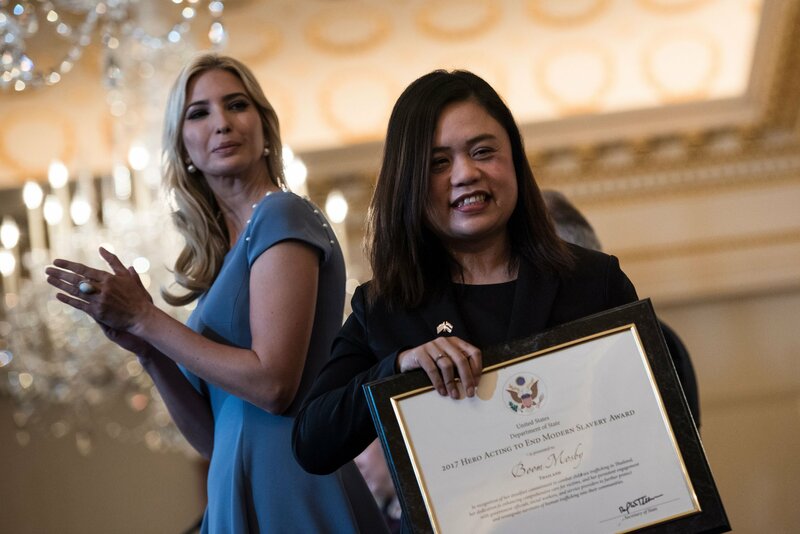 "After my father’s election, I saw an opportunity to leave my businesses for the privilege of serving our country and empowering all Americans—including women—to succeed," Trump said, reciting her Tokyo speech nearly word for word. 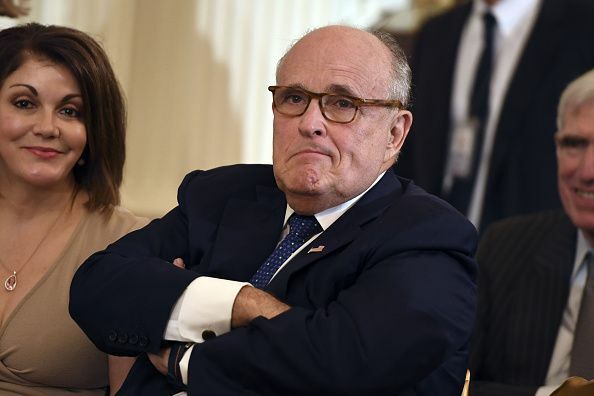 "This summer, at the G-20 conference, the United States was a founding member of a bold, new initiative with the World Bank—the Women Entrepreneurs Finance Initiative, or We-Fi. This facility provides access to capital, networks and mentorship for women in developing countries." Senator Ben Cardin (D-Md.) 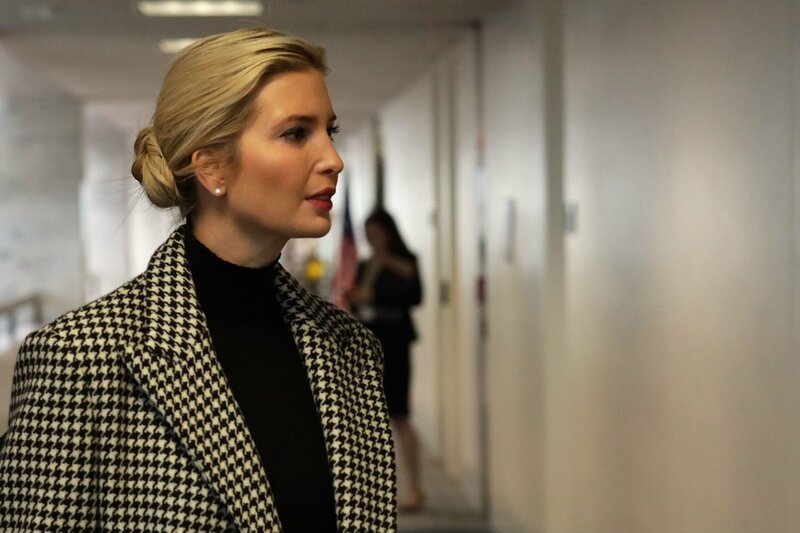 told Newsweek the first daughter has a severe conflicts of interest issue pertaining to We-Fi, since she continues to profit off her women’s fashion company while promoting women's businesses in the White House. The senator has called for Trump to fully separate herself from We-Fi. "I don't question Ivanka Trump’s sincerity to advance a cause she feels deeply about while making money—that's great; that's America," Cardin said last month. 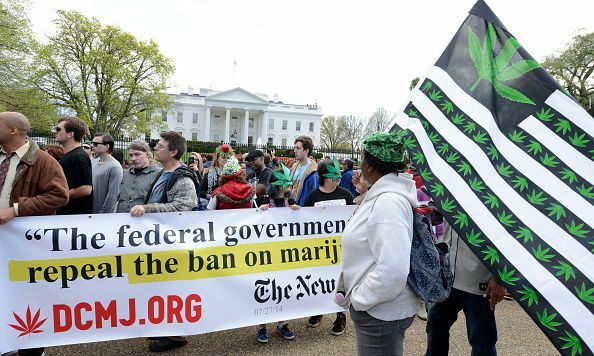 "What is not allowed is for anyone to profit off holding a public position. We should have full disclosure of all her financial interests, and when you don’t have that, it raises serious questions." Correction: The headline of this story was changed to reflect that Trump reused portions of an earlier speech rather than "plagiarized" it.